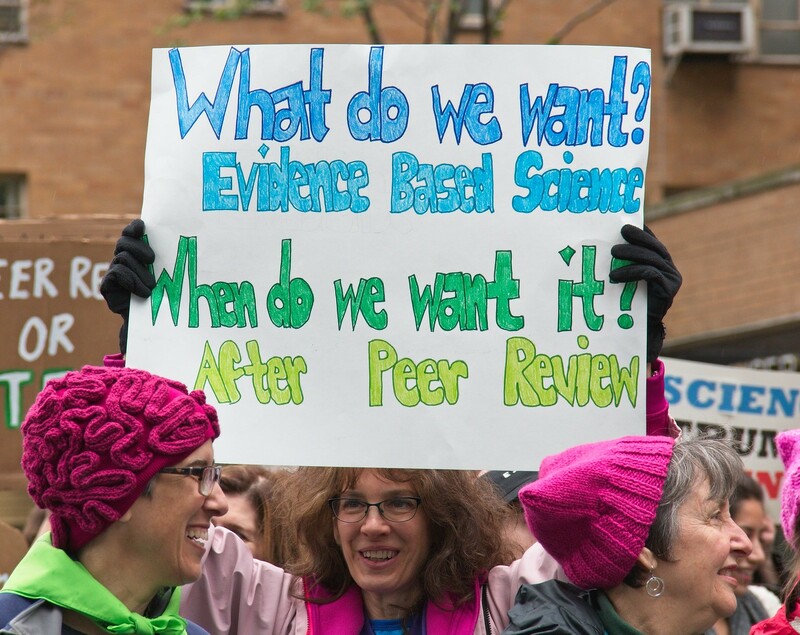 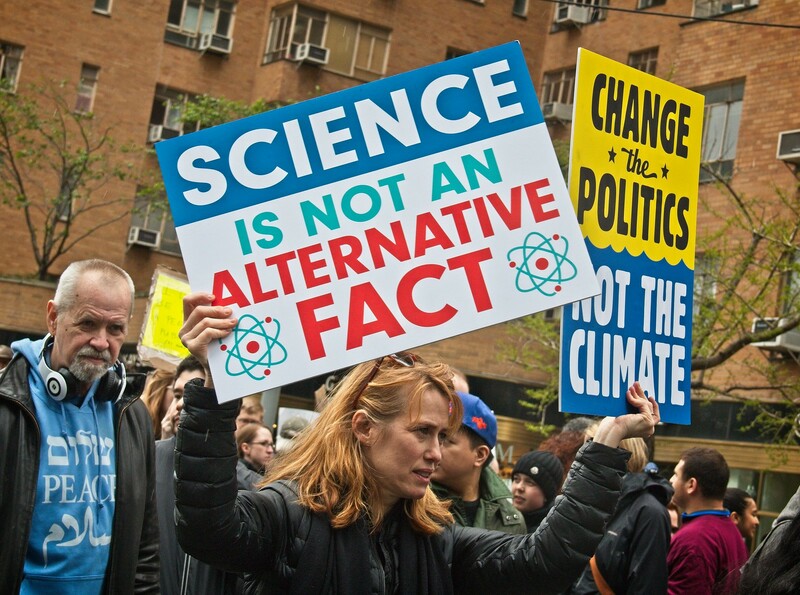 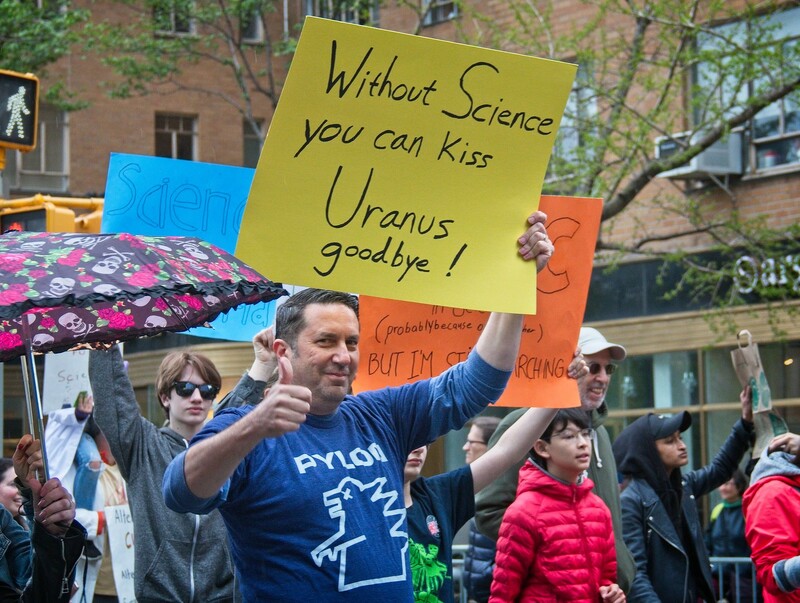 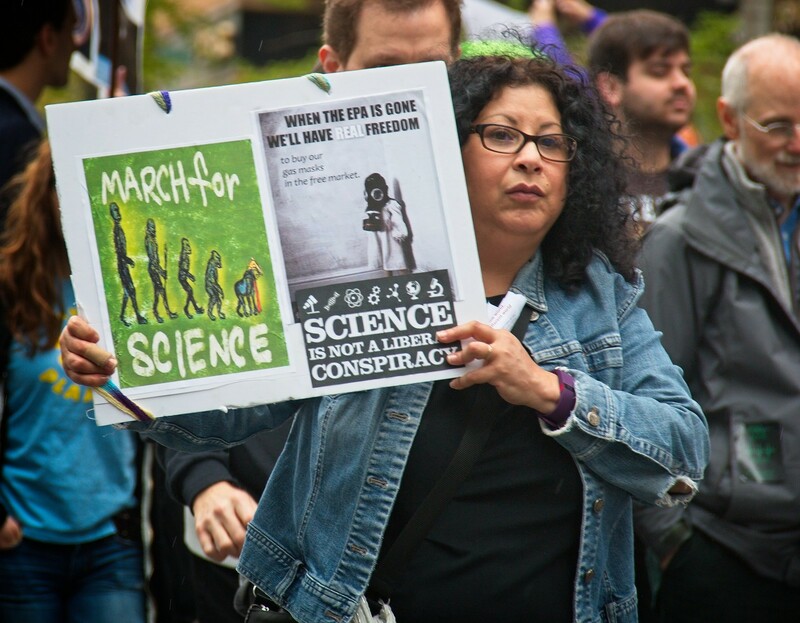 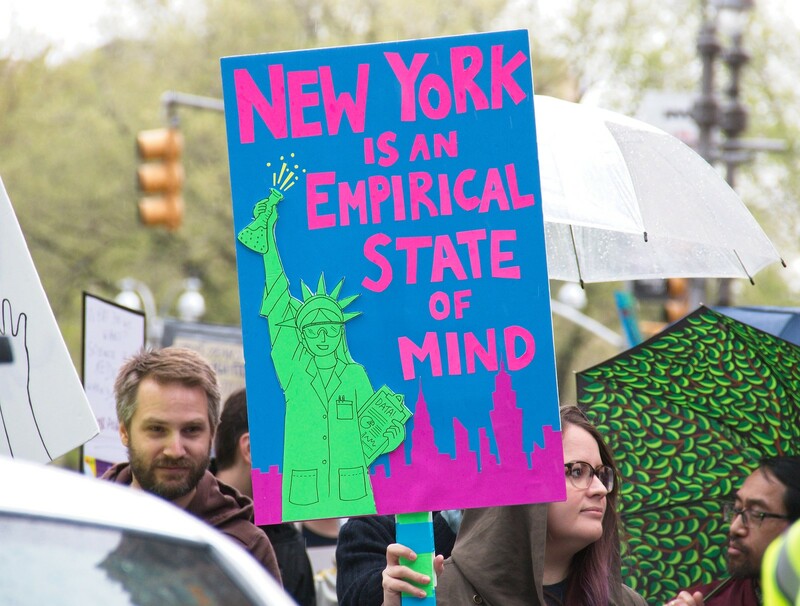 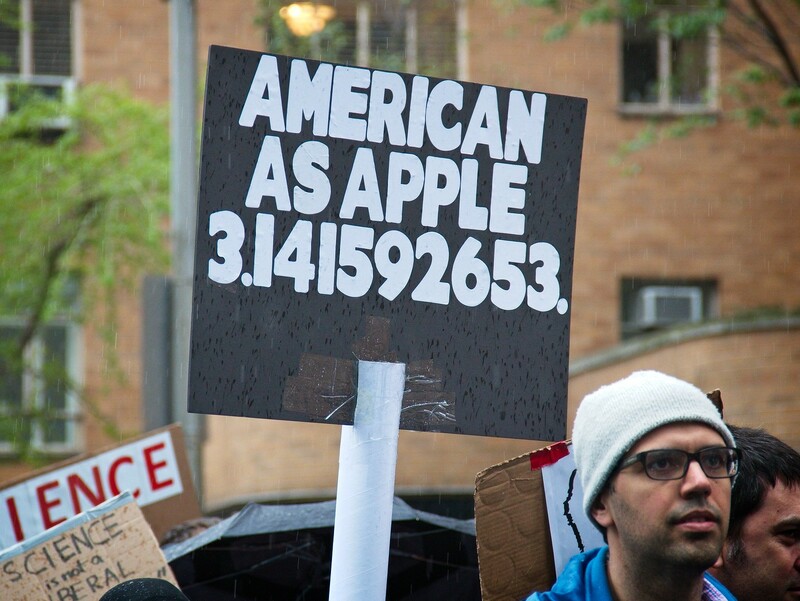 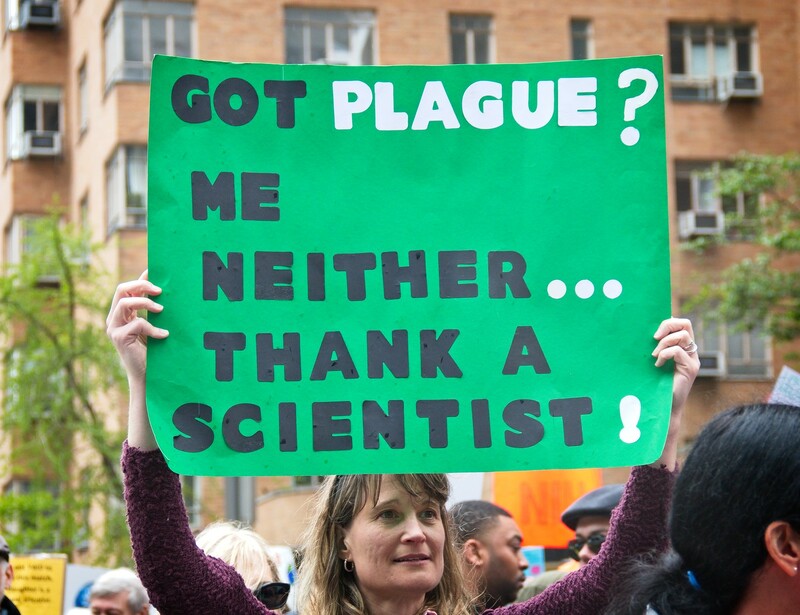 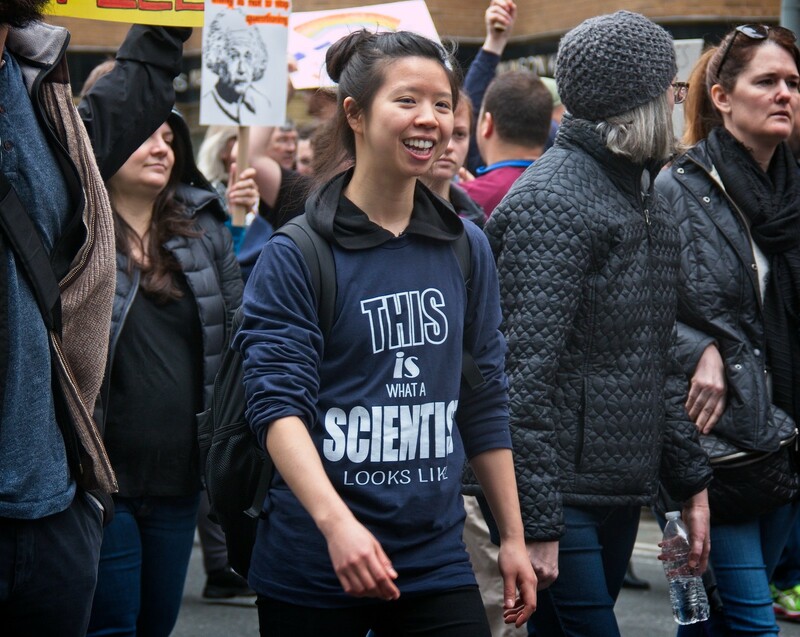 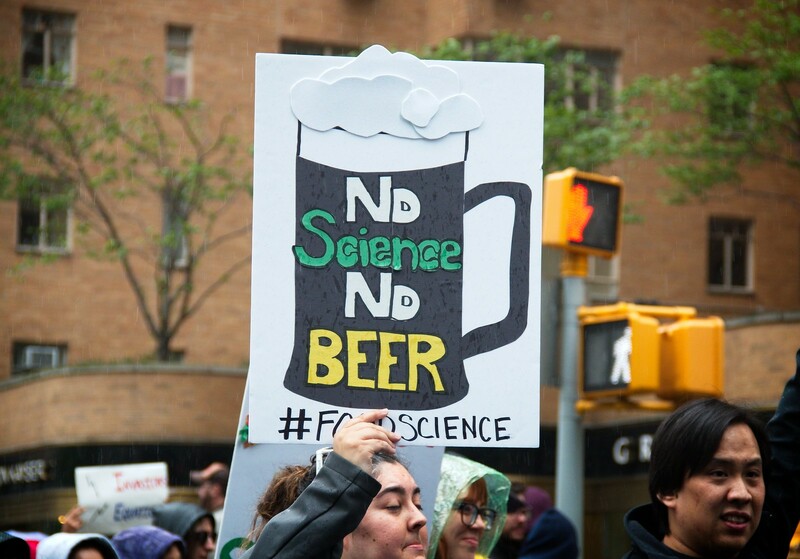 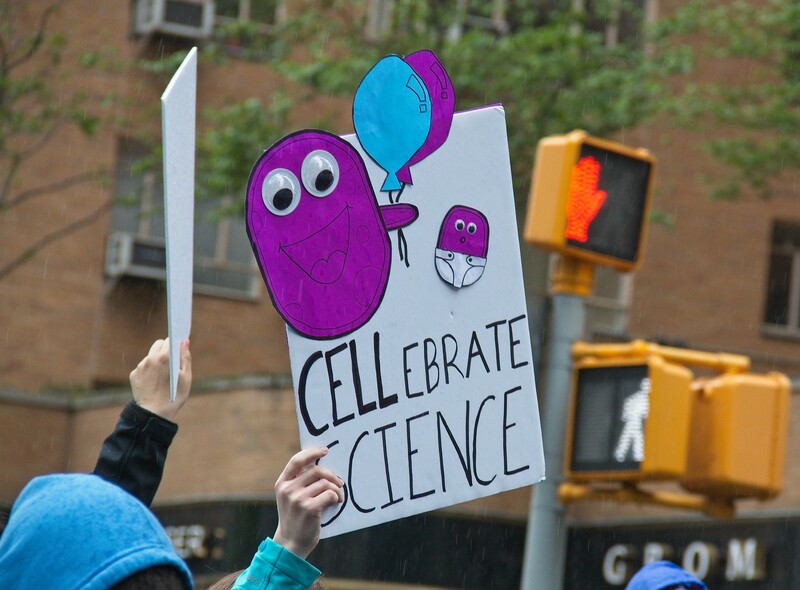 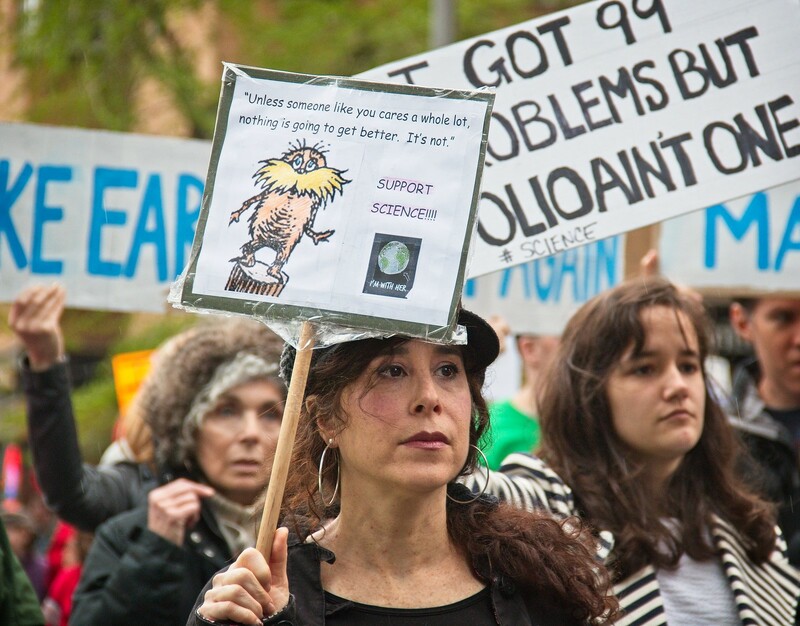 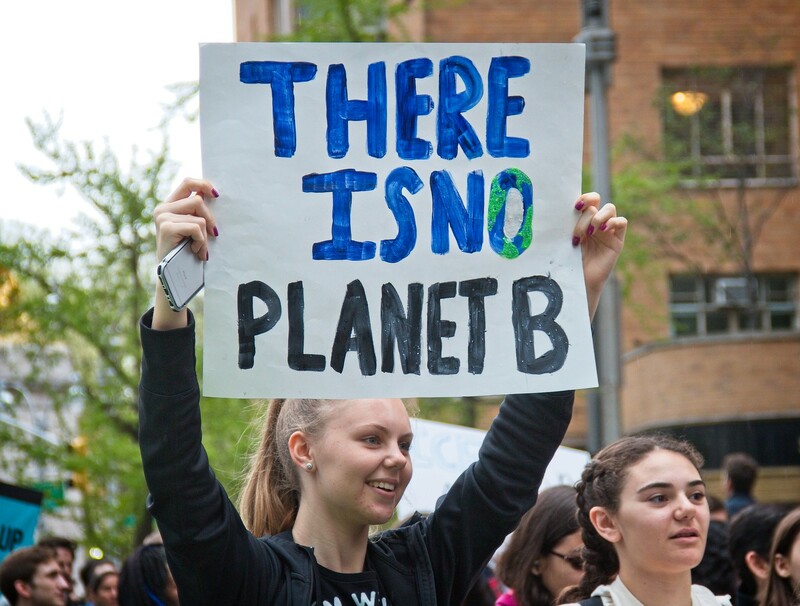 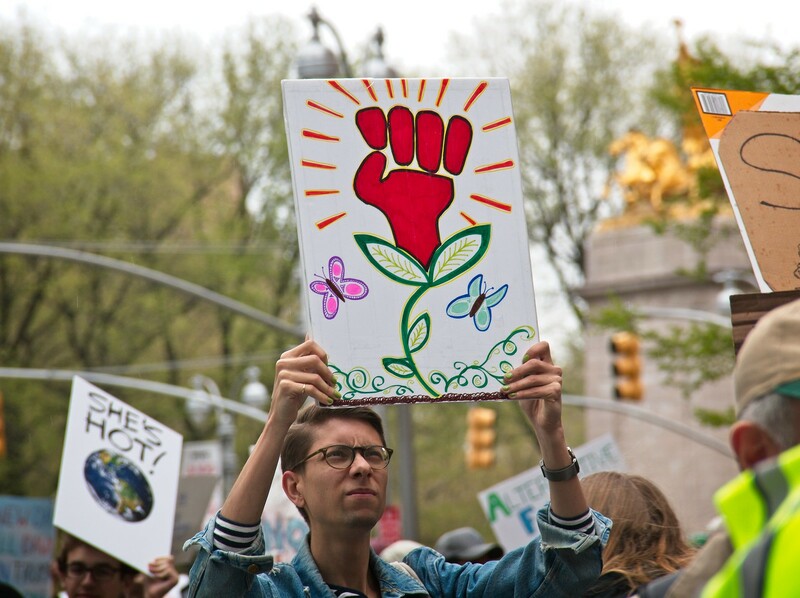 Below are some highlights from the March for Science in NYC on April 22 (Earth Day). 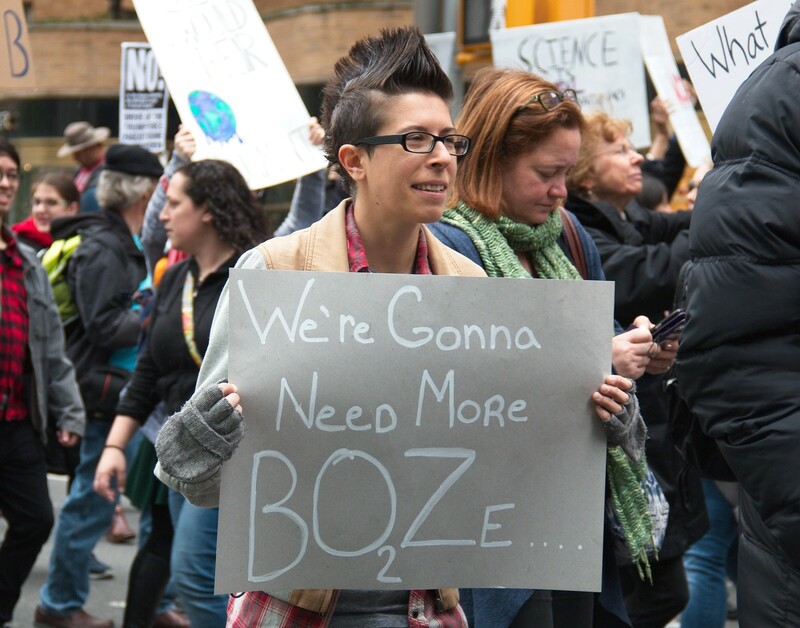 See my full photo set here. 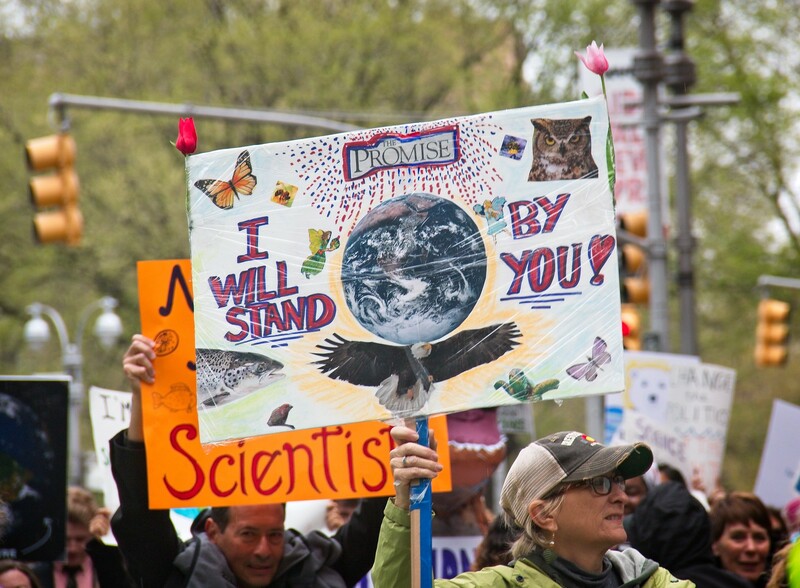 Hatch time at Tompkins Square?